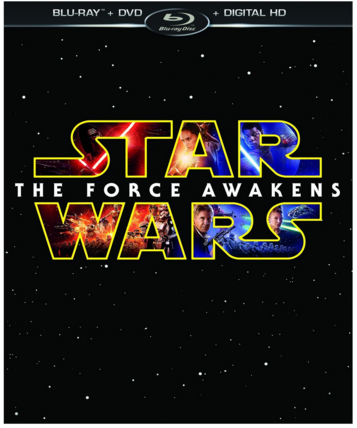 Star Wars: The Force Awakens (Blu-ray/DVD/Digital HD) Pre-Order For Just $20 Down From $40! You are here: Home / Great Deals / Amazon Deals / Star Wars: The Force Awakens (Blu-ray/DVD/Digital HD) Pre-Order For Just $20 Down From $40! Head over to Amazon and pre-order Star Wars: The Force Awakens (Blu-ray/DVD/Digital HD) for just $20 down from $40! Order yours now while it lasts! Lucasfilm and visionary director J.J. Abrams join forces to take you back again to a galaxy far, far away as STAR WARS returns with STAR WARS: THE FORCE AWAKENS.